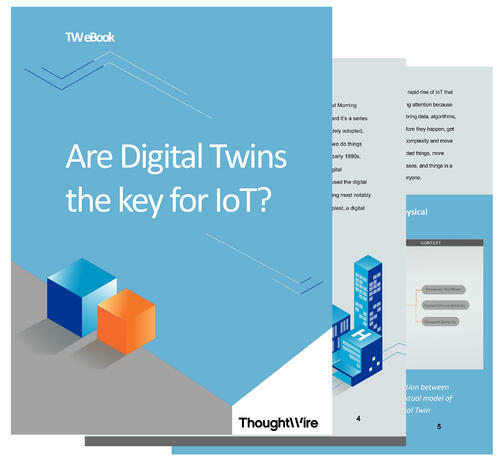 Digital Twins act as a bridge between physical and digital worlds by using sensors to collect real-time data about a physical environment. This data is then used to create a digital duplicate of the item, allowing it to be understood, analyzed, manipulated, or optimized. As digital twins grow in complexity and move from being digital representations of single assets to models of systems of interconnected things and entire environments, more businesses are seeing the technology as an opportunity to orchestrate people, processes, and things in a sophisticated way -- resulting in better business outcomes, as well as benefits for everyone. But is digital twin technology really here to stay? And where do its biggest opportunities lie for the future? 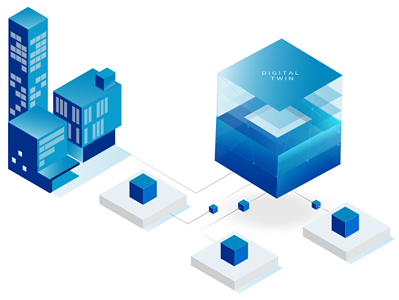 What is a Digital Twin? How is it changing the way we think about built environments?